After 14 years of pavers on our patio, we decided to switch to a concrete surface. 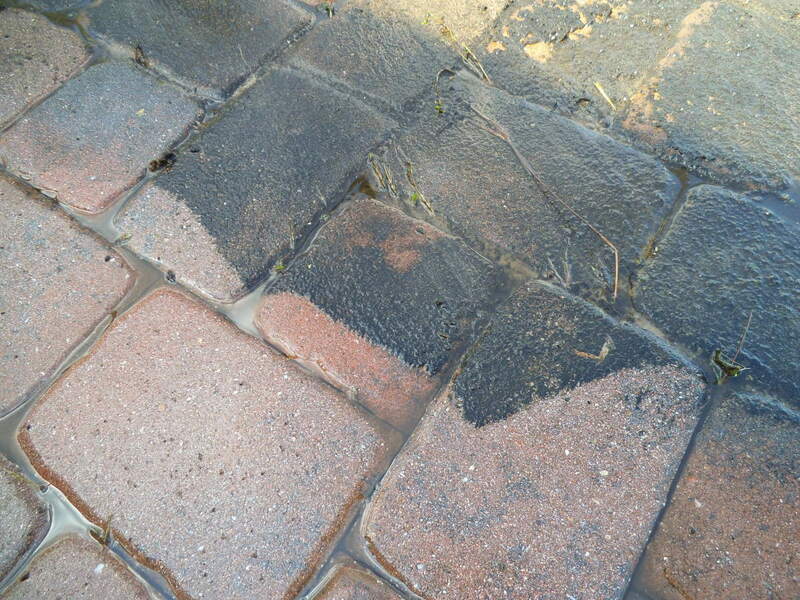 The pavers looked great at first, but over the years became prone to mold and had weeds coming up between them. 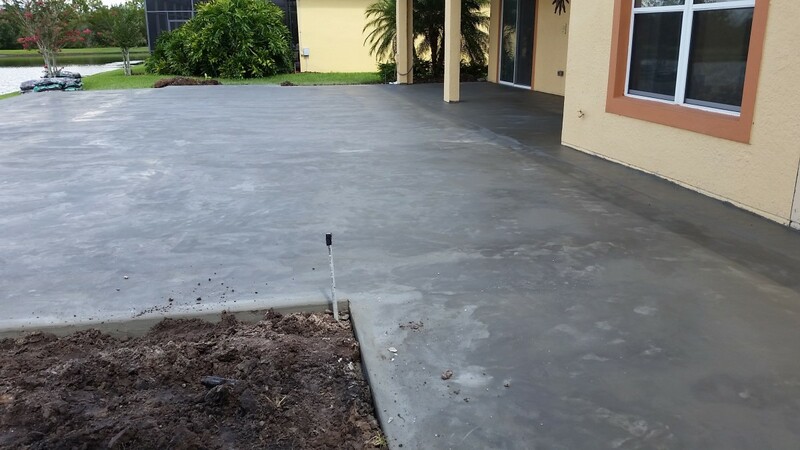 This switch from pavers to concrete was part of our project to expand our screen room. 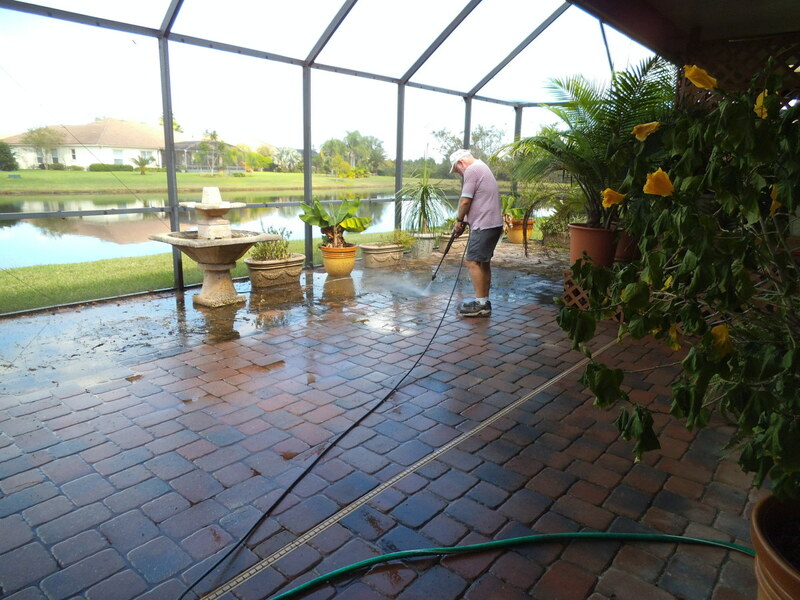 In Florida, the weather is great for outdoor living, so we wanted a bigger space and one that was easier to take care of. 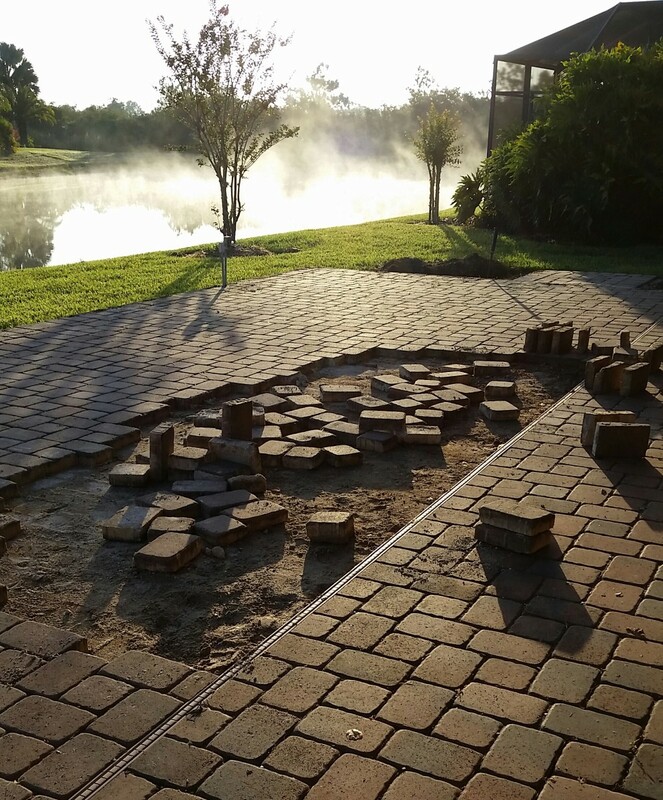 Follow along below to see what was involved in switching from the original pavers to a new patio of concrete. 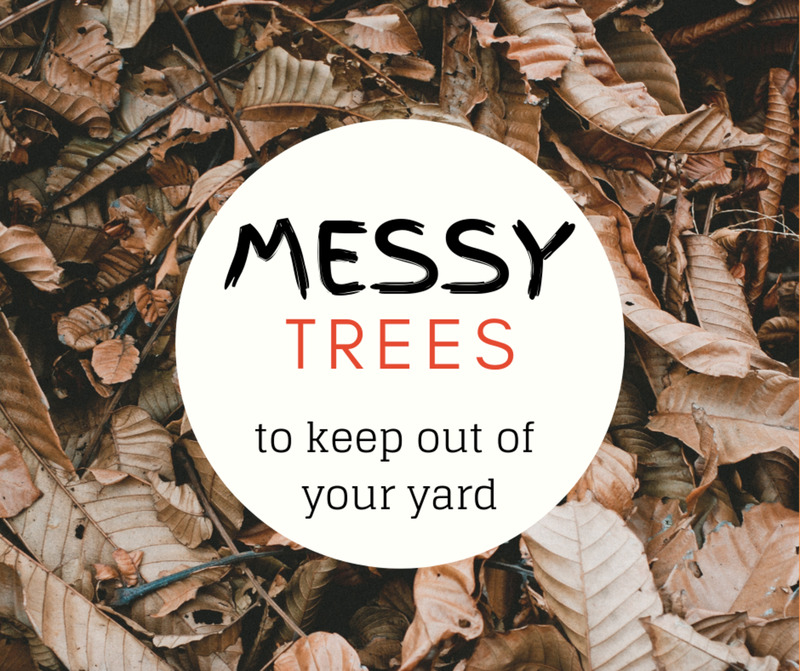 Although it took some time, we expect to enjoy our outdoor living space more now without spraying chemicals on the weeds or having to pressure wash to remove mold. This photo essay doesn't include the removal of the screen room or the construction of the new one. 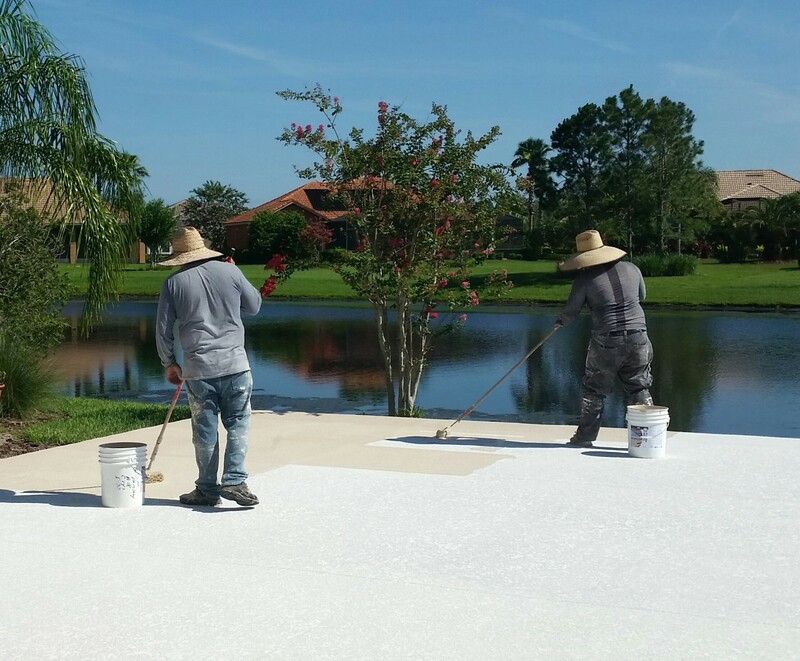 It covers the removal and replacement of the patio surface. 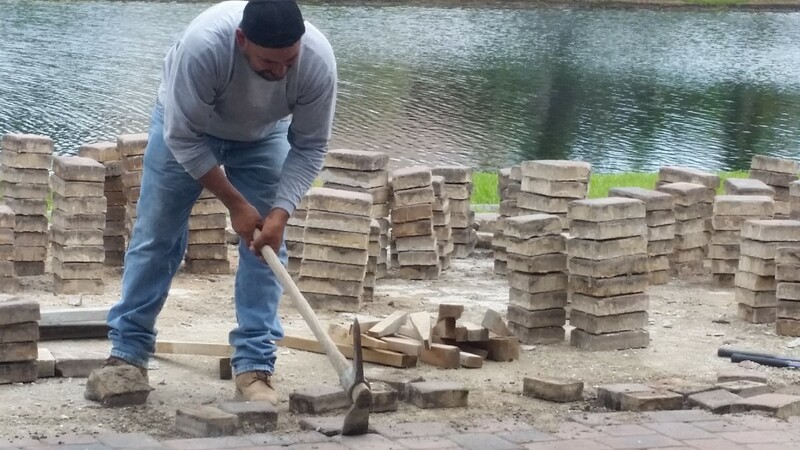 Here's the worker from MD Construction doing a more expeditious removal of the pavers. 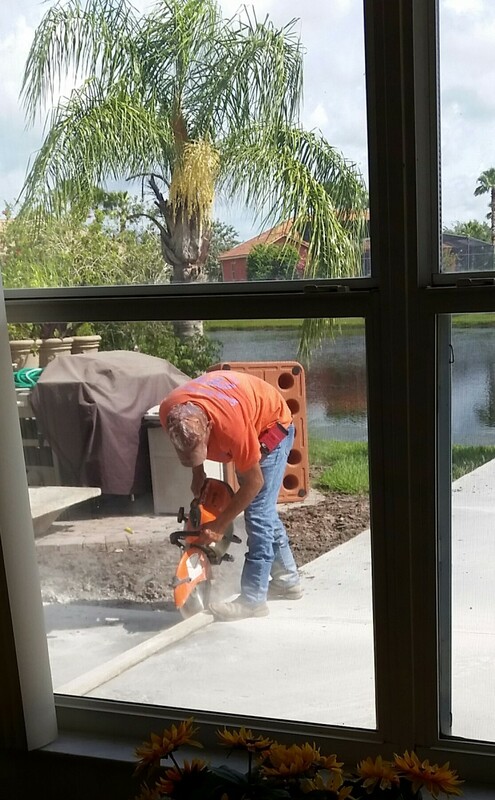 As you can see, he's using a mattock which worked well for bringing up the pavers. 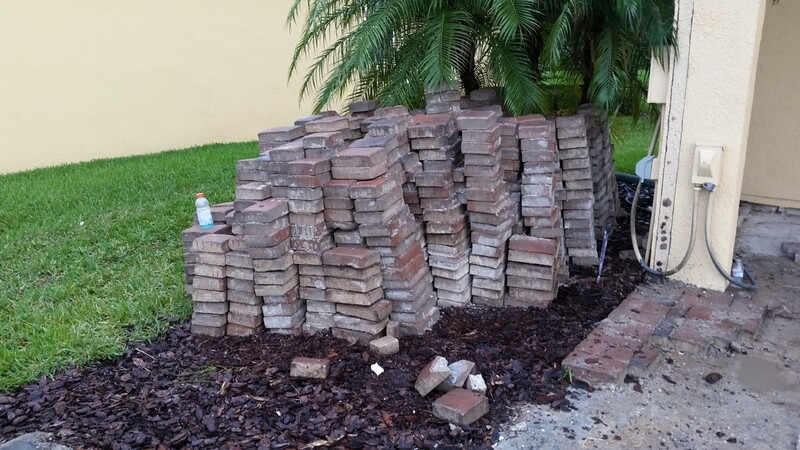 The last batch of pavers, stacked for removal. The time between removing the pavers and getting the concrete poured was several weeks. Rain every day delayed the project. 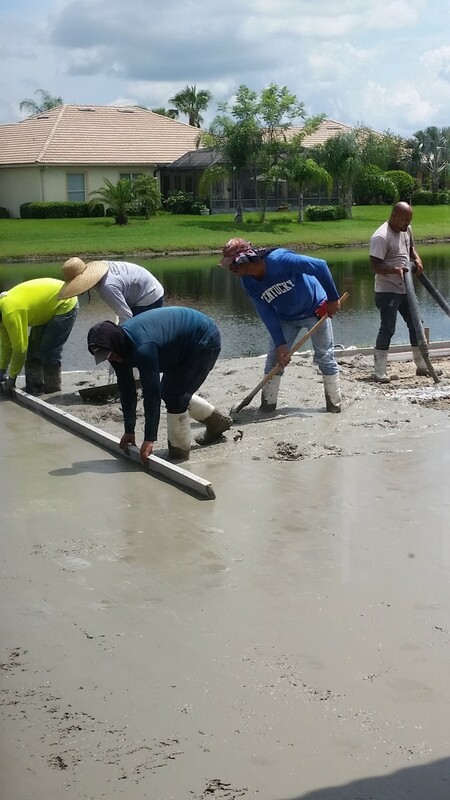 Then we had several days of fine weather but the concrete companies were behind schedule. Finally, our turn came and the rains held off. 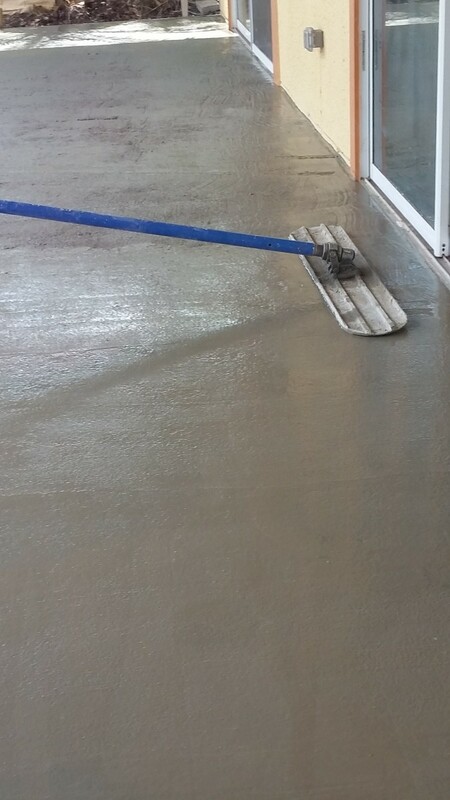 The concrete was poured in one day and smoothed for drying. 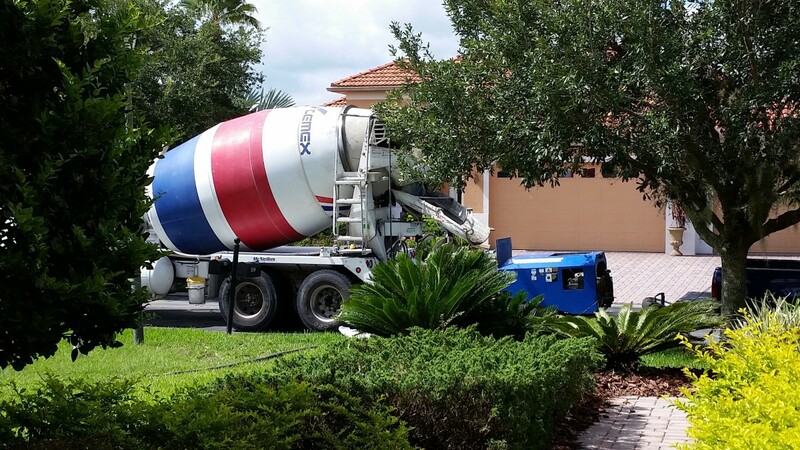 For our size of patio, it took 3 cement trucks plus a small unit that pumped the concrete through large, flexible tubing to our backyard. 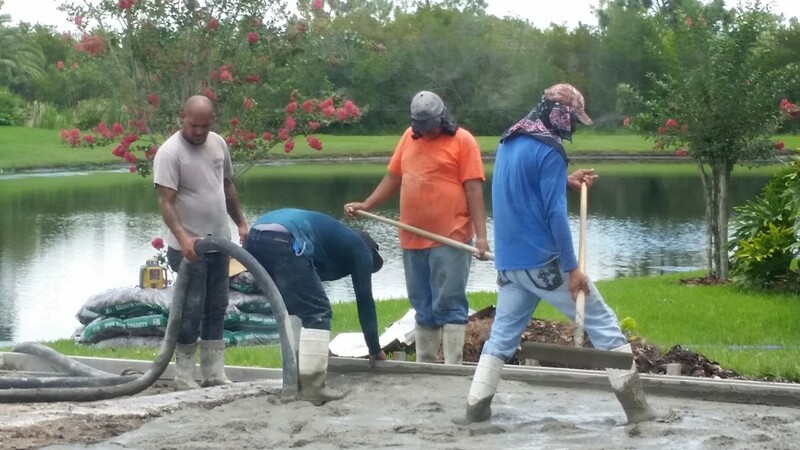 Here the workers are leveling the concrete as it was being pumped into the area. The edges were previously defined with boards and stakes to contain the concrete. The proper slope was determined at that time. 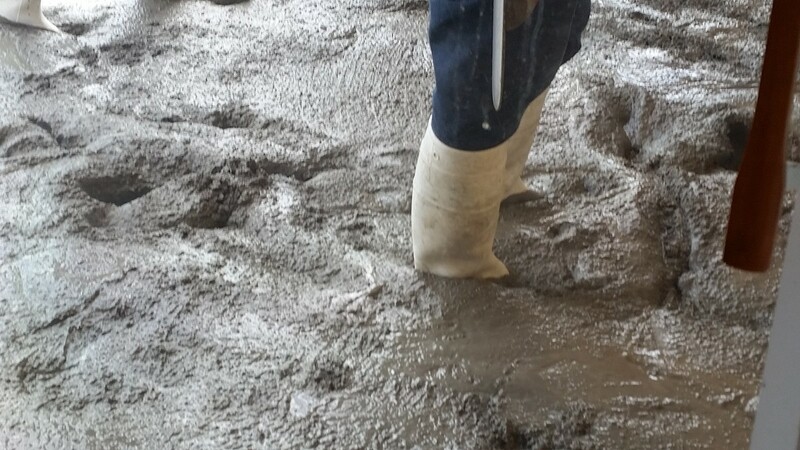 The workers wore rubber boots to move around in the liquid concrete. 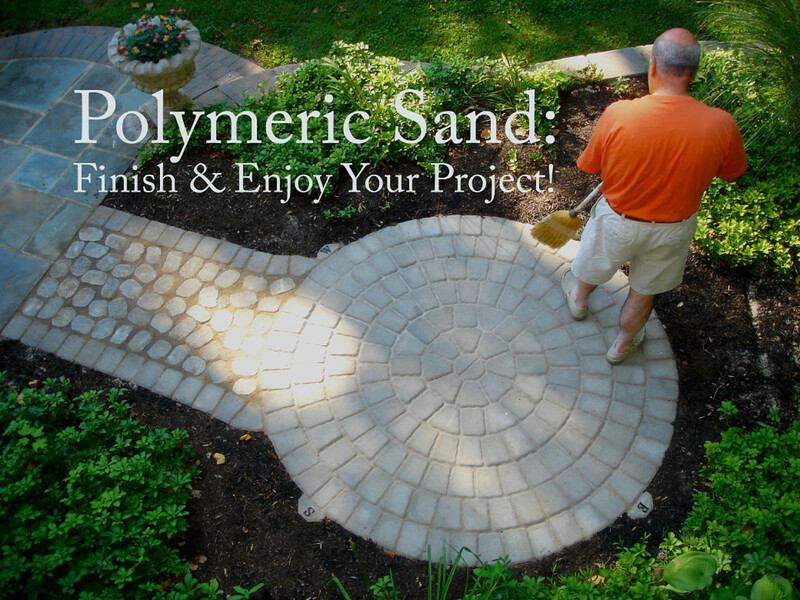 Do You Have a Patio of Pavers or Concrete? 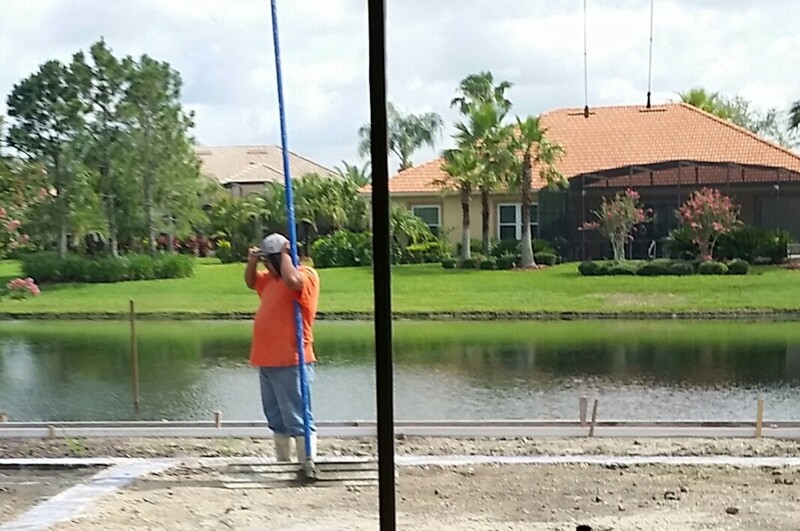 Here's the long pole for that part of the job. It meant that he could stand outside the poured section and reach across to smooth it out. The next step was hand smoothing. 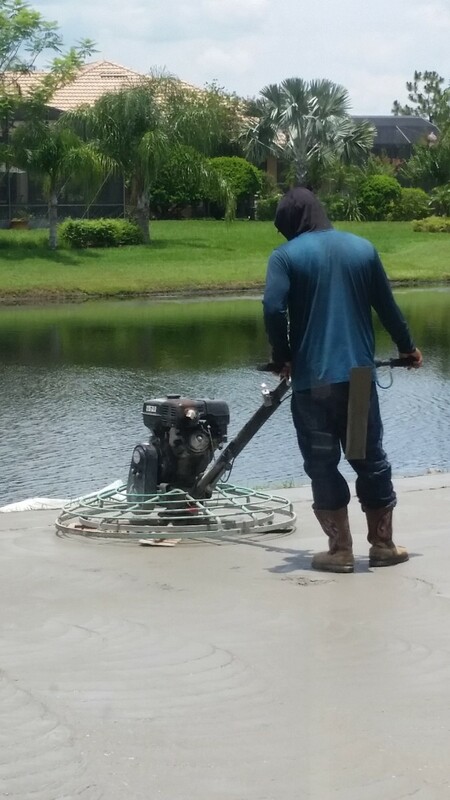 The surface isn't getting stepped on at this point, so the worker used a platform to distribute his weight while he trowels the cement smoother still. He went over the same area several times. Next came a further smoothing with a machine that had rotating smoothers. This part of the operation went over the full surface several times. 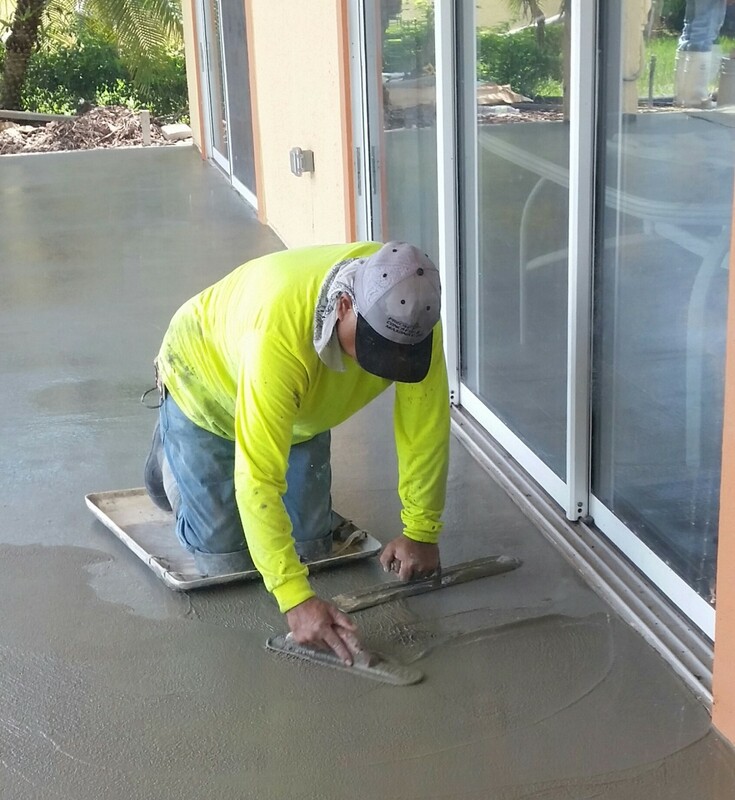 Additional helpers added small amounts of cement to certain spots as this man smoothed. Did You Know There Was This Much Work Involved? 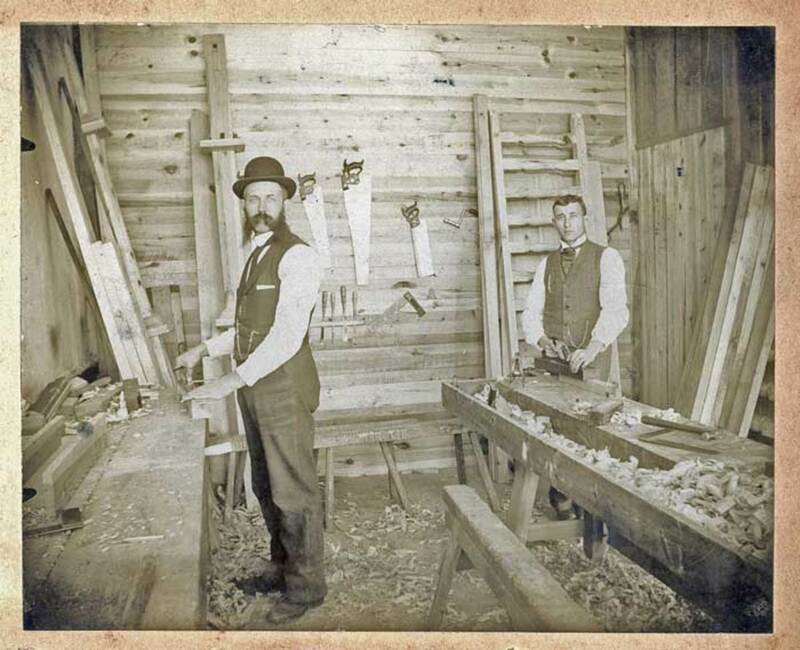 The two men are applying paint using long roller brushes. Here's the resulting texture and color. Is that a drain for the water in the last picture in the article on replacing pavers with concrete, or an expansion joint? 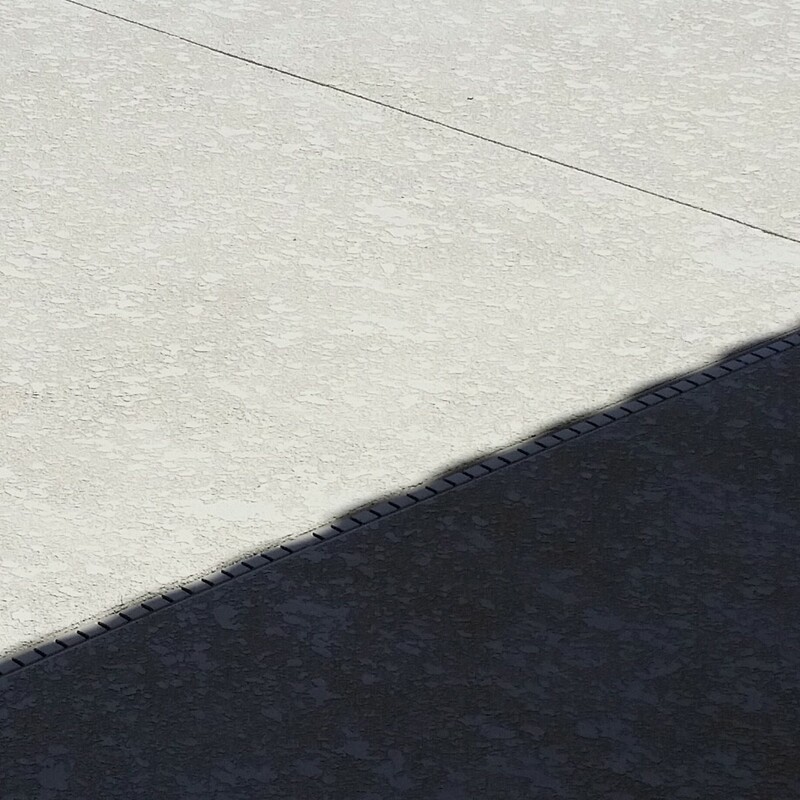 Right where the shadow falls on the pavers in the picture is a drain. Those are put near the house to keep water from backing up towards the house in a heavy rain. 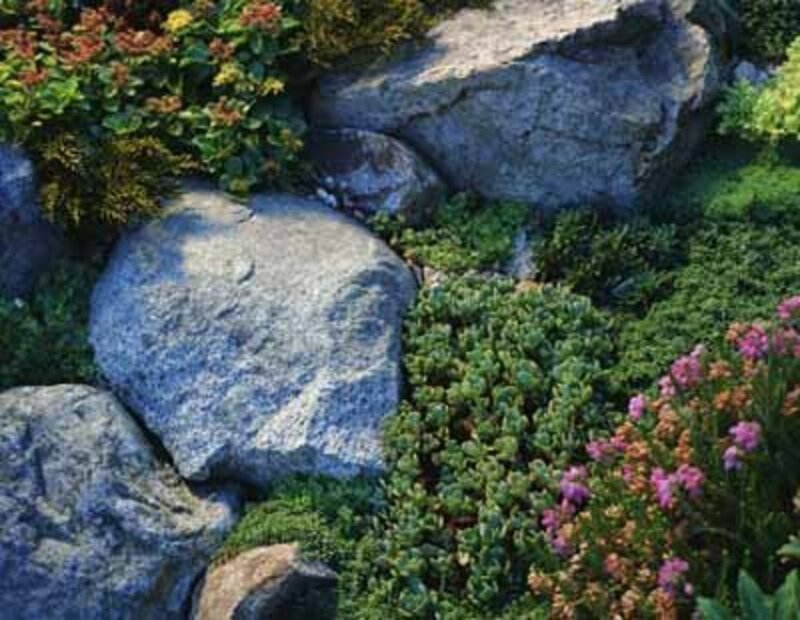 There are ones also around the perimeter of the paving (about a foot or so in from the edge) to allow drainage. 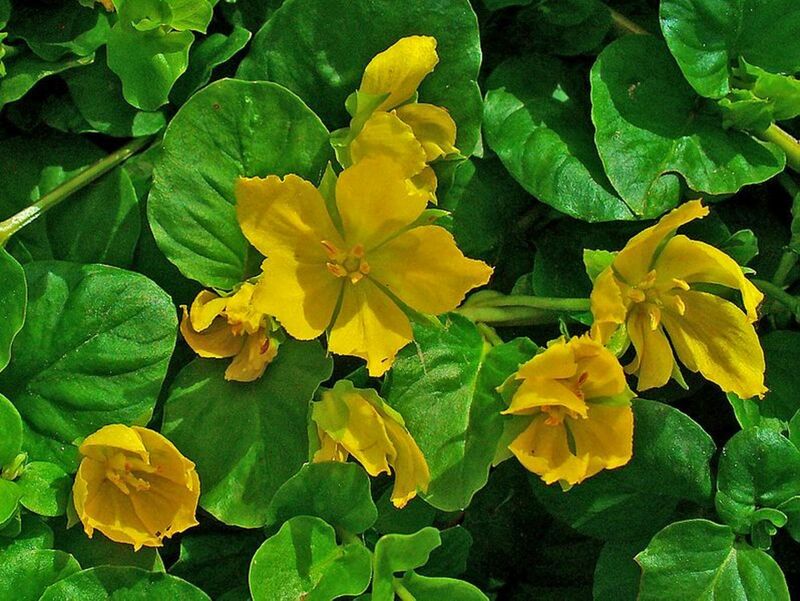 Wow Virginia, I cant wait to see once you have returned all your beautiful plants and accessories! 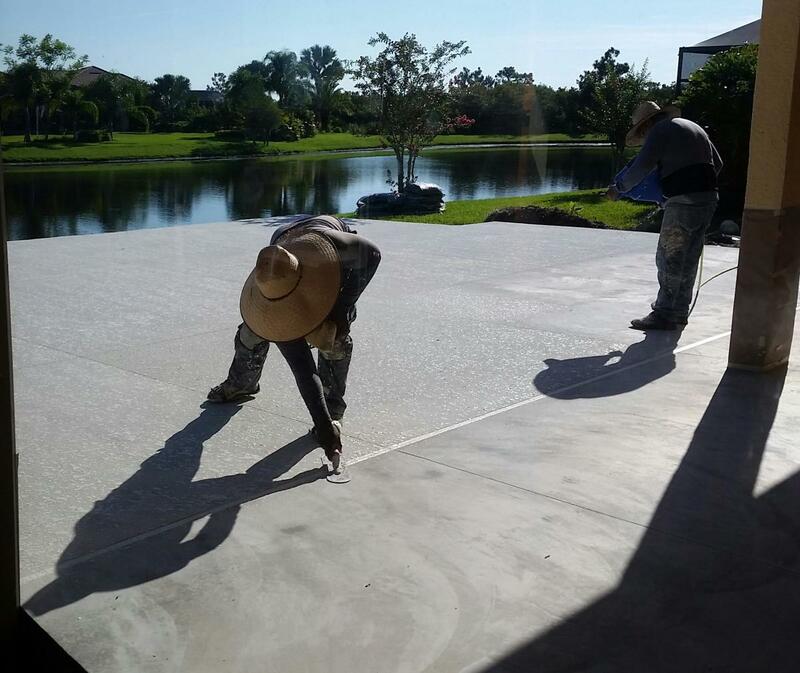 We are fortunate that our Captiva model home came with concrete and not pavers on the lanai. We do plan on staining the concrete in the future. 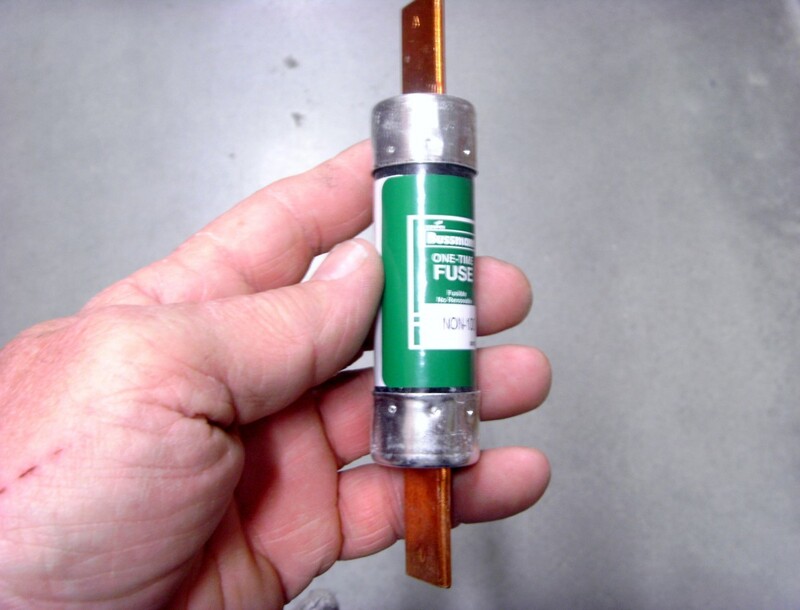 I had never heard of 'coolant' on the lanai. Enjoy your new lanai! I hope you enjoy your new patio. Pat, we'll just have the screen room over the paved area. The part closest to the house has a roof though. We've liked how the pavers looked but it's such a nuisance to pull up the tiny weeds sneaking up between the pavers or to spray them with poisons. If you are gone for a 2-week vacation, you come back to knee-high weeds on the patio. 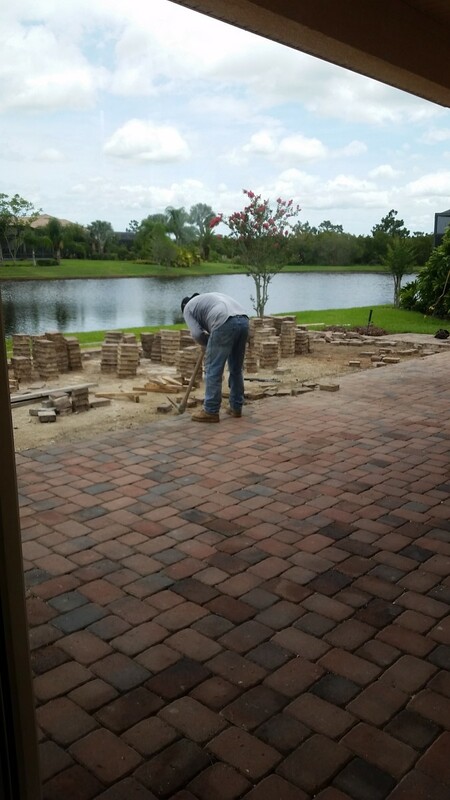 interesting...In my neighborhood every one is switching from concert to pavers.... all of it still has to be power washed eventually. .... Will you have an awning or porch cover?